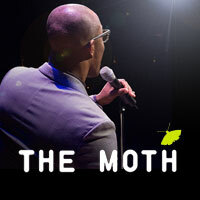 The Moth returns to Portland on Monday, December 11. This extraordinary performance will sell out quickly, so reserve your seats early and experience unforgettable stories told live! Make a $175 donation through the Willamette Week Give Guide for a chance to receive a pair of seats at the sold-out show! This incentive is first-come-first served. If you have questions, please contact our Donor Relations Assistant, Maggie Allen, at maggie@literary-arts.org. Tickets go on sale in the summer and sell out early. Click here to sign up for our e-newsletter to be notified when our events go on sale. 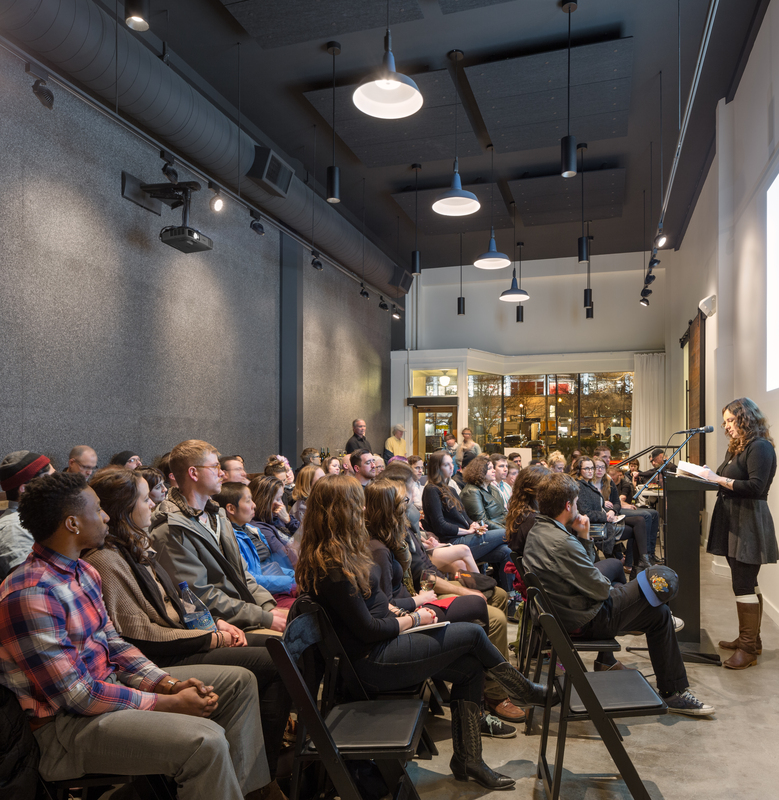 Literary Arts and The Moth are bringing a new lineup of storytellers to Portland! As one of America’s most loved radio shows, The Moth features live storytelling by luminaries in the arts and sciences, newsmakers and news breakers, and everyday heroes (and even a few reformed villains!). Each Moth Mainstage show features five storytellers who developed their true stories with help from The Moth’s directors. 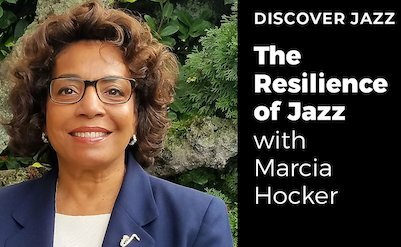 Dame Wilburn, community educator with Generation with Promise in Detroit, Michigan, will host the evening. 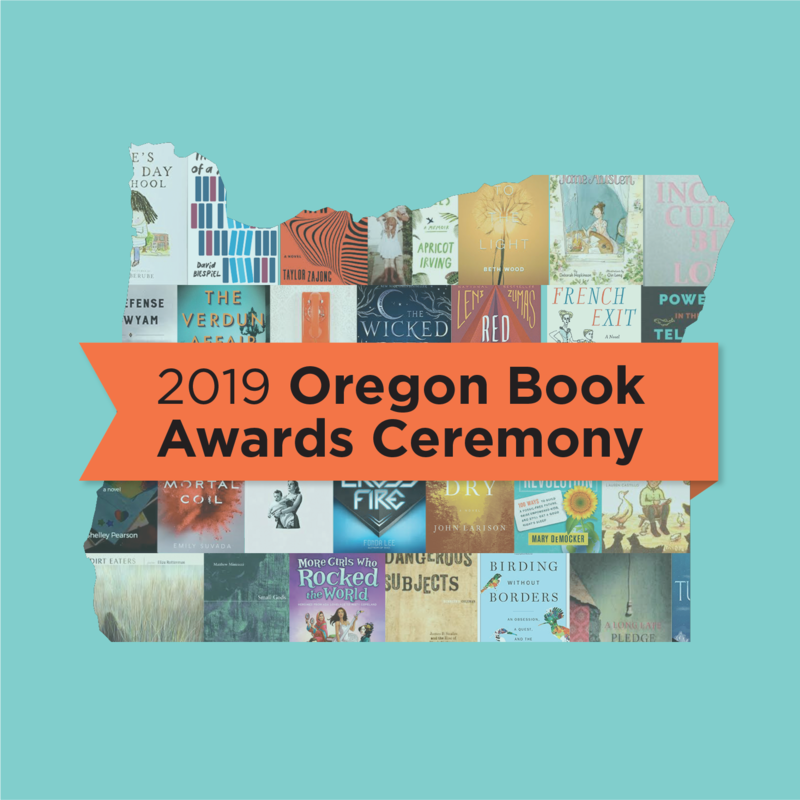 Our five storytellers include political commentator and writer Julissa Arce, New York-based artist Phyllis Bowdwin, writer and psychotherapist Terrance Flynn, poet and artist Anis Mojgani, and queer activist Trystan Reese. They will be sharing true stories on the theme of voices carry. Hailed as “New York’s hottest and hippest literary ticket” by The Wall Street Journal, The Moth is an acclaimed nonprofit organization dedicated to the art and craft of storytelling. Through ongoing programs in more than 25 cities, The Moth has presented over 20,000 stories to standing-room-only crowds worldwide and it currently produces more than 500 live shows each year. 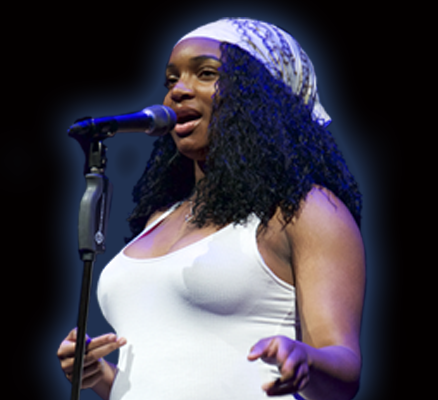 Additionally, The Moth runs storytelling workshops for high school students and adults in underserved communities through their Education and Community Programs. The Moth podcast is downloaded over 44 million times a year, and each week, the Peabody Award-winning The Moth Radio Hour, produced by Jay Allison and presented by PRX, The Public Radio Exchange, is heard on over 450 radio stations worldwide. The Moth’s first book, The Moth: 50 True Stories was an international bestseller and its new book All These Wonders: True Stories about Facing the Unknown from The Moth is available now.